Depending on the driving license, all options are open to you. 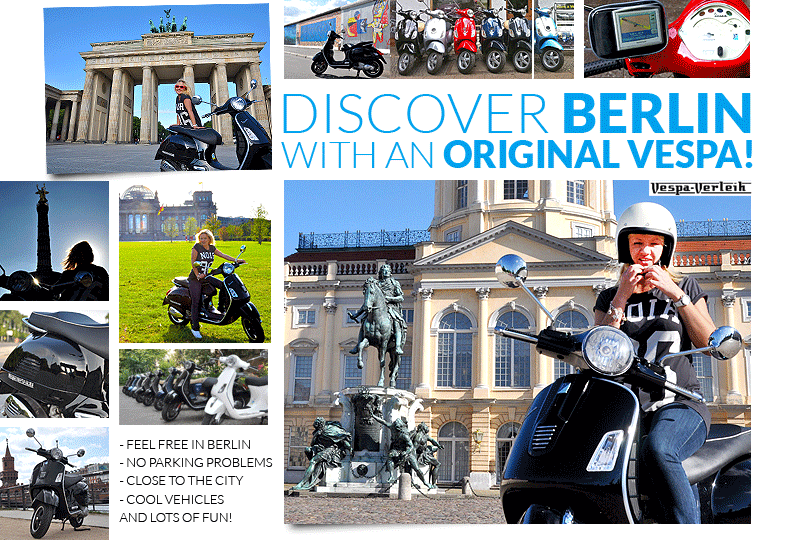 Do you just want a comfortable tour through the city or discover something with more power? Please inform about our rules to avoid later misunderstanding.